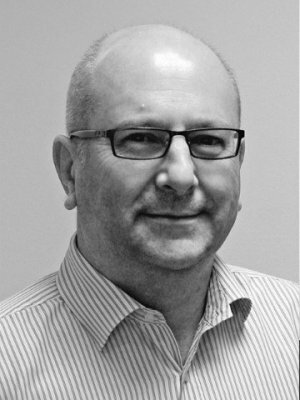 Nigel Leehane, SLR's Technical Director - Environment Management, Permitting & Compliance, has been published in The Environmentalist. His article, which can be read below, discusses the reliability of information in corporate environmental reports, and how a new standard could improve assurance. In the article, Nigel breaks down the challenges for assurance, discussing benchmarks for sustainability reporting, as well as explaining the drivers for environmental reporting and the practical application of a new standard.